We will be present at the Rehacare together with more than 900 exhibitors. 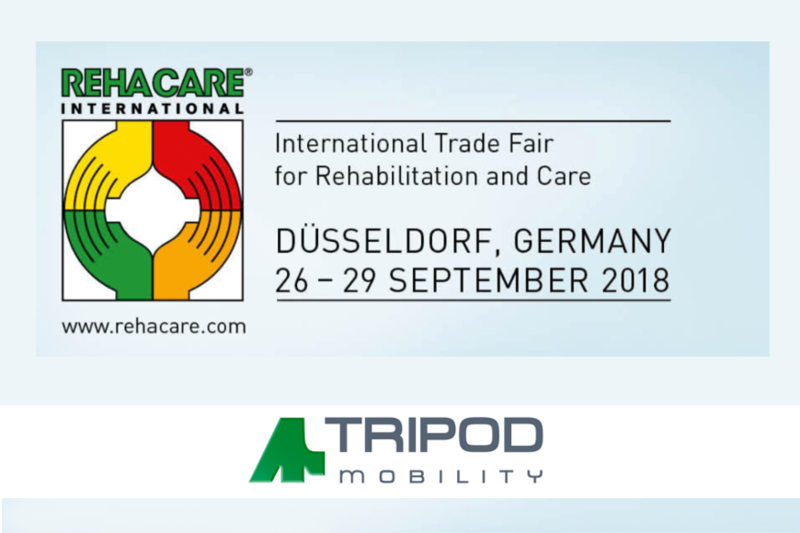 Rehacare is the largest trade fair in Europe for rehabilitation, prevention, inclusion and care. Do not miss the latest technology and products for people with physical disabilities, in need of care and elderly. We will be there this year with our technical innovations for mobility to facilitate the life of wheelchair users. You can find us in the hall 6, booth E64. Contact us to get free admission tickets!